Former UFC middleweight champion Chris Weidman has wanted nothing more than to gain back the title he lost to current champion Luke Rockhold. The two men were scheduled to meet again on June 4 at UFC 199 in Inglewood, California. 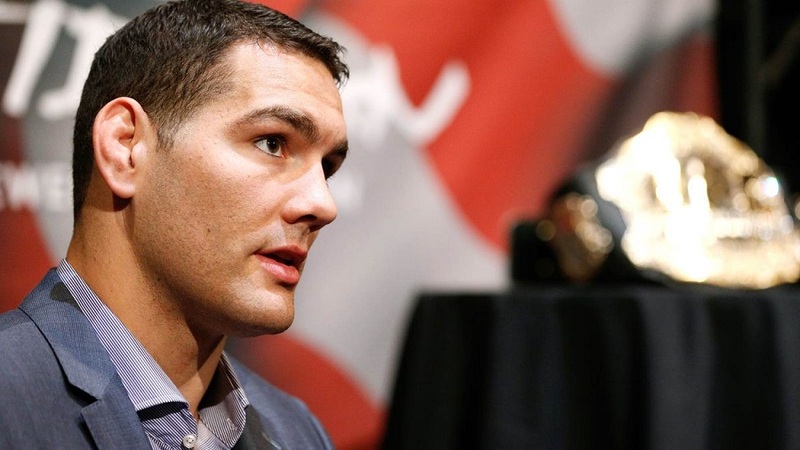 We have learned today that Weidman will have to wait for that chance once again. The New York native has been injured and forced to withdraw from the headlining bout. 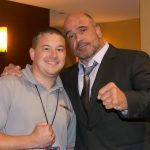 The UFC appears to be seeking a replacement on just about two weeks notice. The most likely candidate, Ronaldo ‘Jacare’ Souza defeated Vitor Belfort over the weekend. Then there is also Michael Bisping who most recently defeated Anderson Silva. The co-main event is a bantamweight title bout between current champion Dominick Cruz and challenger Urijah Faber. This is a trilogy bout between the two.